I am a Professor in Digital Literacies at Ontario Tech University where I teach and conduct research in the Faculty of Education. My research and teaching interests include: critical digital literacies, digital making, adolescent literacies and identity, writing and digital media, new literacies and conceptualizations of learning, and digital citizenship. Digital literacies encompass all conceptions of engaging in meaning-making, mediated by texts that are read, received, interpreted, produced and distributed through digital means. I am particularly interested in how digital media enable users to teach, learn, connect, collaborate, communicate, critique, create and promote social change. 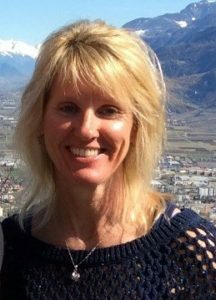 Click here to learn more about Janette and her accomplishments, or visit her personal website for more information. Jennifer is a Senior Lecturer at the Faculty of Education at Ontario Tech. She teaches and researches in the areas of child and adolescent mental health, technologies impact on human development, at-risk youth, students with special needs, safe schools and theories of motivation and learning. She has practiced in the field of mental health for 23 years as a therapist and consultant. She is passionate about the promotion of social justice, kindness and global citizenship. Laura Morrison is a sessional instructor in the Faculty of Education at Ontario Tech University, the same school where she completed her Masters of Arts degree. For this degree, Morrison’s focus was on the impact of digital literacies in education — specifically the impact social media platforms can have on the language learning process for new-Canadian English Language Learners. She currently teaches Digital Literacies and Language Arts/English in the Digital Age to intermediate/senior teacher candidates. Her favourite ways to communicate are through poetry, narrative and image. 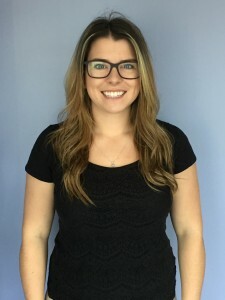 Laura graduated from the University of Guelph in 2015 with a Bachelor of Science, with a major in Biological Sciences and a minor in Nutrition and Nutraceuticals. She continued on to complete the Bachelor of Education program at Ontario Tech. She was in the Intermediate/Senior stream and loves human biology. Recently, Laura has been balancing supply teaching and working towards her Master of Arts in Education. She takes an interest in the application of technology within human health fields and how to adapt that knowledge to apply it in the classroom to create rich learning experiences. Stephanie Thompson is currently on leave from the Durham District School Board enthusiastically fulfilling the roles of Academic Associate and CODE/MOE Project Manager in the Faculty of Education at Ontario Tech University. She completed her Master of Arts in Education and Digital Technologies at Ontario Tech in 2014. Her research interests include digital literacies, digital storytelling and most recently, maker pedagogies. She has been involved in several research projects exploring social justice topics, adolescent identities, bullying and the effects of media on young adults. 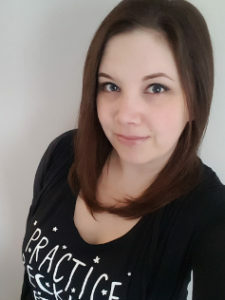 Jennifer graduated from the Concurrent Education program at Brock University in 2010, receiving a Bachelor of Arts in Child and Youth Studies and a Bachelor of Education in Primary/Junior (K-6) Education. 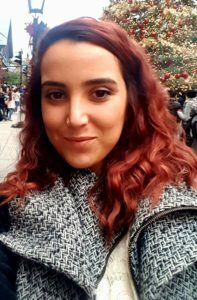 She began her graduate studies at Ontario Tech University in September 2017, where she is working towards a Master of Arts in Education and Digital Technologies under the supervision of Dr. Janette Hughes. Between classes and developing her graduate thesis, Jennifer works as a research assistant in the STEAM-3D Maker Lab. Her interests include digital technologies, game-based learning, digital literacies, the maker movement, instructional design, digital and environmental citizenship, and empowering struggling learners. After graduating from the University of Toronto with a Bachelor of Science with a major in Biochemistry, Margie worked for several years in technology as an I.T. process manager. She then changed careers and entered the consecutive Bachelor of Education program at Ontario Tech University, graduating in December 2017. Margie immediately continued her educational journey in the Masters of Education program at Ontario Tech and joined Dr. Janette Hughes’ team as a Research Assistant. Her passions include using augmented/virtual reality to explore science concepts, maker pedagogies as they pertain to mathematics, and how to leverage technology to enhance educational experiences for marginalized children and youth. Amanda is currently a Ph.D. student in the Social Justice Education program at the Ontario Institute of Studies in Education (OISE), University of Toronto, under the supervision of Dr. Megan Boler. 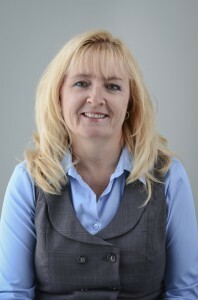 In 2015, she completed her Master of Education in Education and Digital Technologies at Ontario Tech under the supervision of Dr. Janette Hughes. 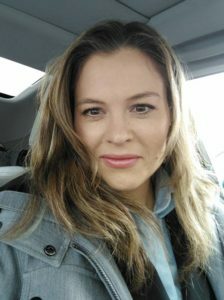 Prior to that, she completed a Bachelor of Education at Brock University for Intermediate/Senior (7-12) Education, and has taught for six years intermittently between her studies. 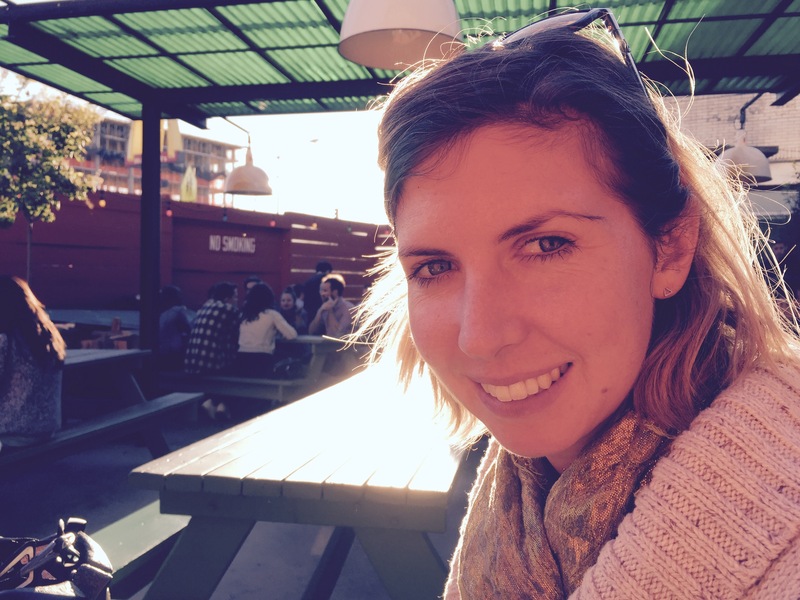 Amanda situates herself at the intersection of literacy, technology, and social justice, with a particular interest in critical media literacies. 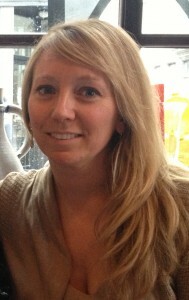 Her current work explores best practices of media education and technology use in teacher education in Ontario. 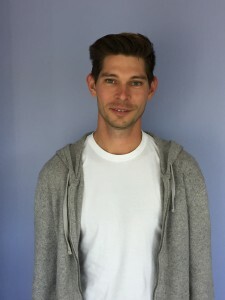 Adrian graduated from Wilfrid Laurier University in 2008 with a Bachelor of Science in Biology, Environmental Sciences. He then spent a year overseas, working on organic farms in France, Spain, Portugal, and Morocco. When he returned to Canada, Adrian began work on his Bachelor of Education at Ontario Tech. He has been a full-time teacher for the past 5 years with the Durham District School Board, where he teaches French as a Second language, Science & Technology, and History & Geography in a coverage position. Currently on-leave to pursue his Masters of Education Technology at Ontario Tech, Adrian happily agreed to join Dr. Hughes’ STEAM project called “Science 3D: Discovery, Design & Development through Makerspaces”. Apart from this, Adrian’s research interests include Outdoor and Environmental Education, collaborative learning using online technologies, and Digital Literacies.